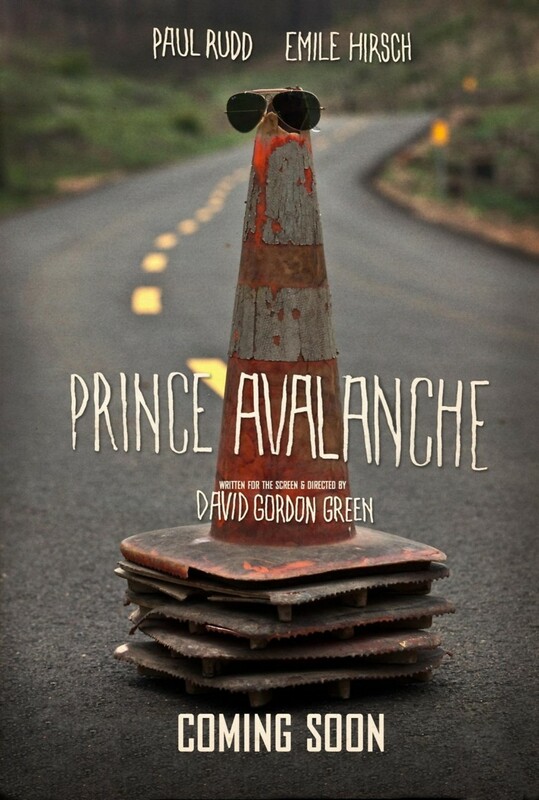 Prince Avalanche DVD and Blu-ray release date was set for November 12, 2013. Alvin and Lance have good-paying jobs working for the city's road crew. The summer of 1988 rolls around and the two suddenly get the desire to see what life is like in the more rural areas surrounding the city. They decide to take off for the countryside to see what they can see and meet new kinds of people. After a while, the two start to run into a variety of challenges that turn into fights for their lives. It does not take long for the two friends to start questioning each other and questioning the true strength of their friendship. When the two friends start to question their lives back home as well, that is when everything seems to go way off track.